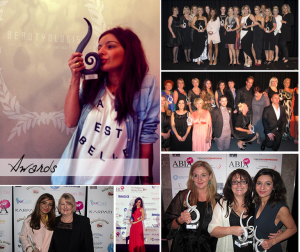 2015 Australian Beauty Industry Awards Nominations! 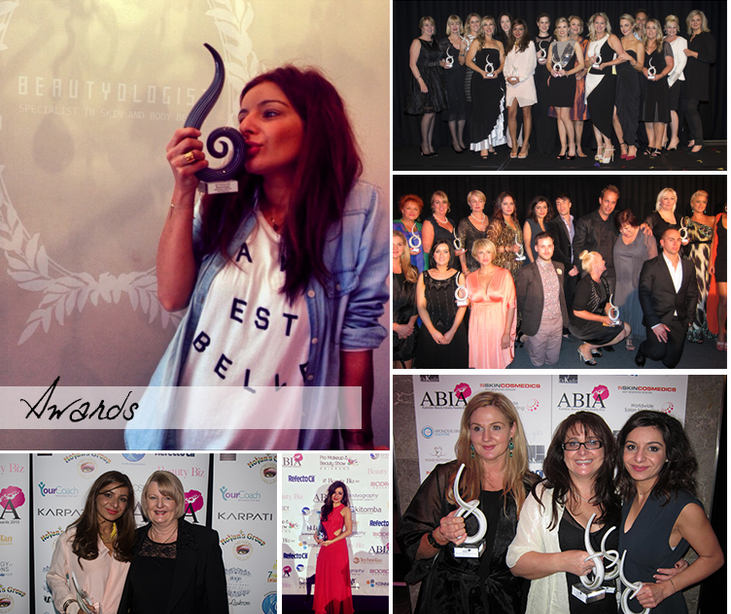 Beautyologist was recently nominated for the Australian Beauty Industry Awards, in 3 different categories! We are absolutely beside ourselves with excitement! Looking forward to the finals in August.